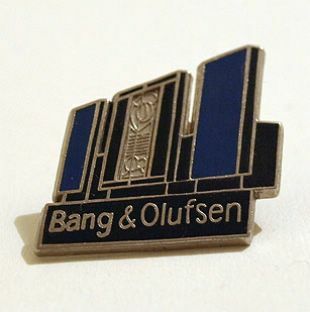 This pin badge was given to dealers to either wear in-store or give to customer to commemorate the release of the new BeoSystem 2500. Measuring 2.5cm x 2.5cm and made from metal with black and blue enamel inserts. Quite a rare badge!